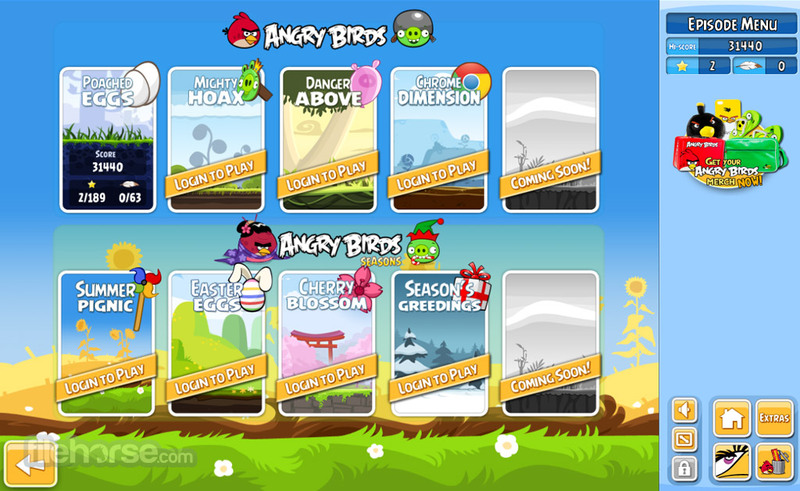 Angry Birds is one of the most popular games in the world today. Built by developers from famous Finish studio Rovio, this incredibly simple logical game became instant phenomenon when it was released on the mobile platforms such as iOS and Androd. 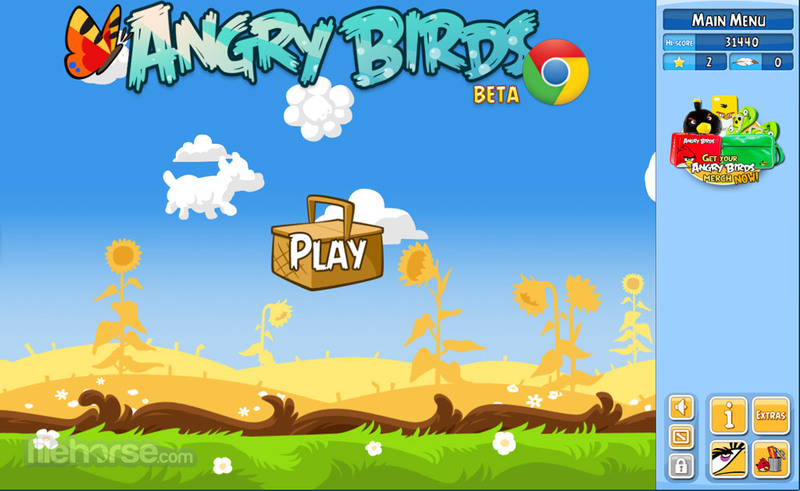 Now, several years later, Angry Birds can be played anywhere, and even on your internet browser. After visiting Angry Birds website, you will instantly be able to start playing this easy-to-play and addictive game, packed with challenge and fun. By controlling your game with mouse, you will have complete control over your playstyle and will be able to perform everything you need, just like on mobile phone or tablet device. 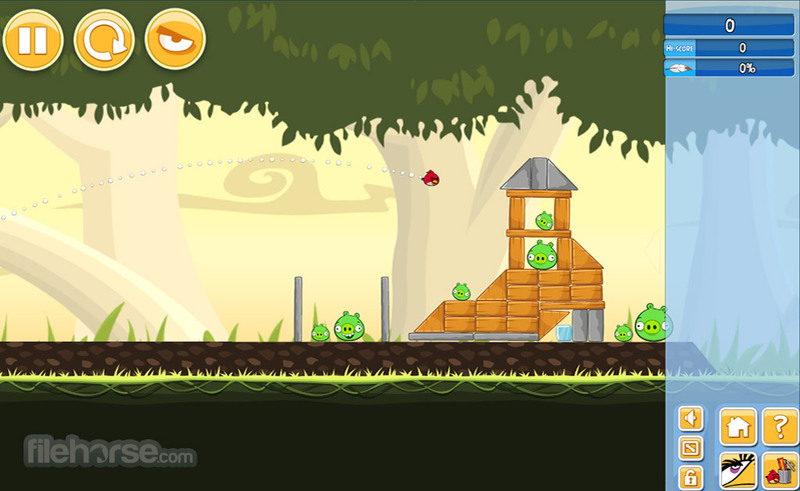 Don’t think that Angry Birds is only made to be a mobile experience on portable devices. 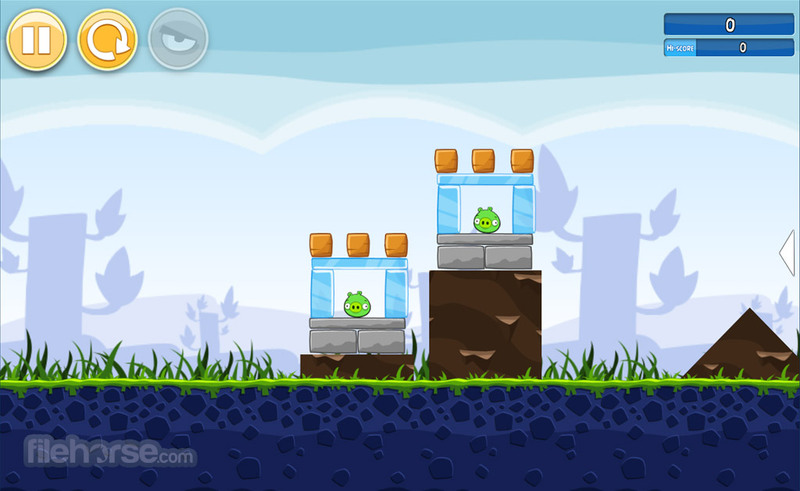 Try this browser version and don’t leave the world of Angry Birds no matter where you are!